Do i need a Spanish NIE Number to get connected to the internet in Spain? Have you just moved to Spain and now need to connect your apartment or villa to the Internet? 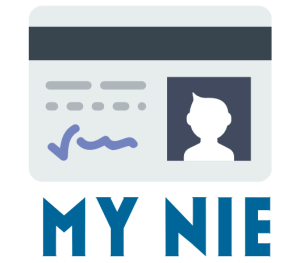 Do you have your Spanish NIE Number yet? Like obtaining many services in Spain most companies will ask you to show proof of your Spanish NIE Number before they will serve you. Some do also allow you to provide proof of who you are by showing your passport of you don’t have a NIE Number yet or are in the process of applying for one. Here at My NIE Number Spain getting your NIE Number in super quick time is our number one job. Use our easy NIE Number booking form to order your NIE Number today and get your appointment within 24hrs. Do you will want to connect to the internet without a NIE Number? Here at MY NIE we have put together a list of the top Spanish Internet companies who will connect you to Wi-Fi without having a valid NIE Number. 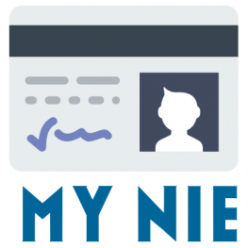 Is a NIE Number required to use services in Spain? Internet4Spain will connect you to a landline phone and internet without a NIE Number. This is an online service and does not have any shops. for £19.95 you can get 8mb of internet usage plus calls at just 3.2 cents per minute. Movistar are Spains number one internet provider and they will still connect you if you don’t have a Spanish NIE Number. Movistar is the main supplier of telephone service’s in Spain. Movistar also provides mobile telephone service, Internet and ADSL. Long-distance and Internet service may be obtained through other providers, but the basic landline will still be provided through Movistar. The company used to be government owned and still has 80% of the market share. Many people continue to use Movistar by habit, even if the rates are more expensive than other competitors. The good news is you do not need a Spanish NIE Number to get connected to the internet with Movistar. With Jazztel internet you don’t need your Spanish NIE Number to sign up and get connected today. If you need to connect to the internet in Spain but don’t have a Spanish NIE Number Jazztel is the company to go to. With prices starting at just 23 euros a month for 50MB of internet plus free landline calls its perfect for people arriving in Spain. 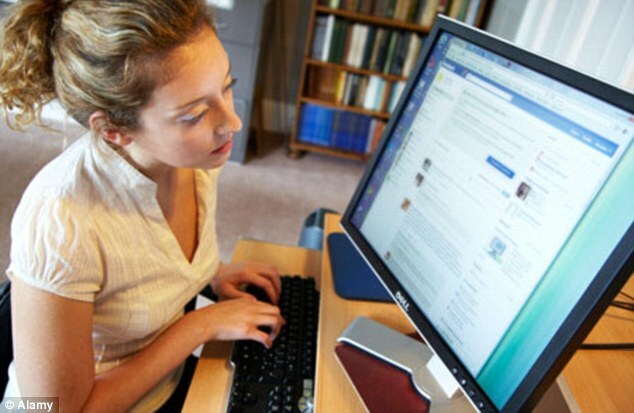 Just moved in and the first thing you need is an internet provider? 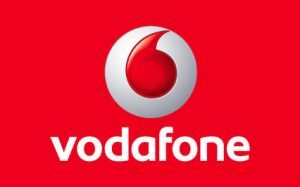 Vodafone Spain offer a fantastic non resident package for people who don’t have a NIE Number in Spain. Prices start from £19.99 a month for ADSL or £24.99 a month for super fast broadband. Ono is a Spanish internet company owned by Vodafone but you don’t need a NIE Number to sign up with them. Ono is a Spanish internet company brand but you don’t need a NIE Number to sign up with them. Offering prices as low as £12.95 a month for ADSL internet connection and £19.99 a month for super fast broadband. If you prefer to use a UK Brand name orange is the perfect solution to getting internet installed in your home in Spain. Again, orange does not require you to have a NIE number in Spain and you can sign up online with only your passport. Installing your internet can only be done by Movistar as they are the only company authorised in Spain to install a telephone wires, so whoever you sign up to be your internet provider, Movistar will send a workman to connect you. The Movistar website, along with most the other main companies has a search tool that allows customers to check if they can get internet in their area. Unfortunately the website is in Spanish. If you live in a new house there may be long delays for installation. Many people have been caught out like this. Before moving into an Villa or flat, check there is a line (Having a phone port does not mean a line is installed, just the telephone port it). Where a phone line is functioning and “live” it is possible (and less expensive) to transfer the account from the name of the previous occupant to the new one. A nice quick way to save money as well. You can request a transfers online at the Movistar website and can be submitted up to two months in advance of the moving. Customers moving within the same Movistar tariff zone may be able to keep their previous Movistar phone number. Different types of Telephone numbers that will come with your account. Previous Previous post: Do i need a NIE Number to rent property in Spain? Next Next post: Do i need a NIE Number to buy or rent a car in Spain?